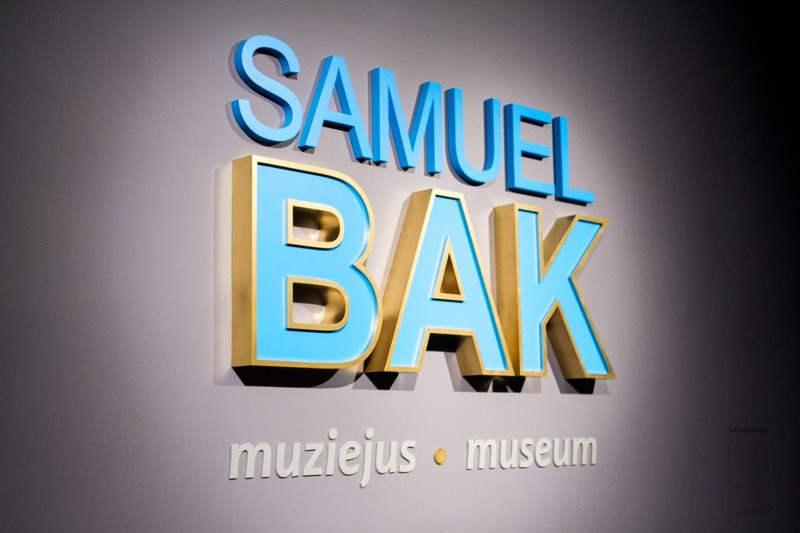 On April 4, a guided tour and a tele-bridge with painter Samuel Bak was held in Samuel Bak Museum. The prominent painter talked about his creative path and answered the questions of the attendees. If you didn’t have a chance to participate, please follow the Museum’s news – the date of the next tele-bridge will be announced soon.